The dragons are coming to Vancouver Lake! Actually, people in dragon boats are coming to Vancouver Lake. And you can be smack dab in the middle of the action, regardless of your ability to paddle – or your comfort level with dragons. 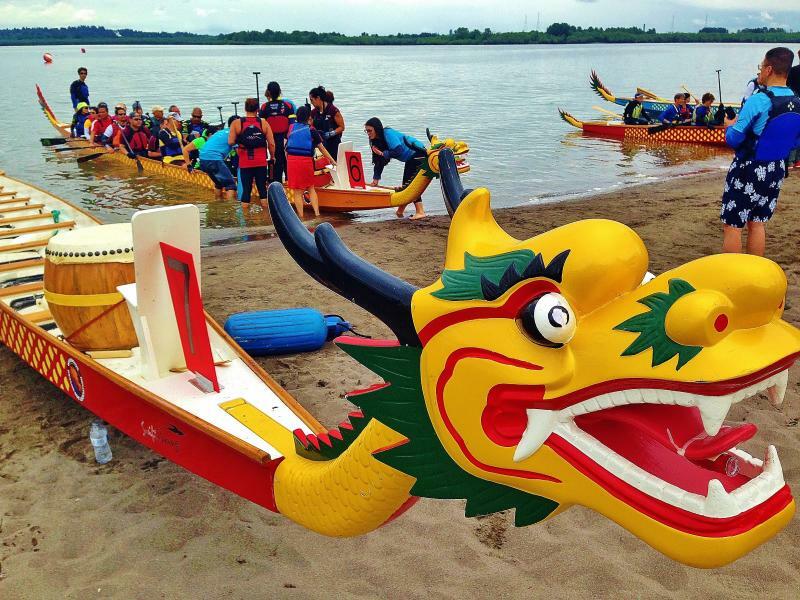 The Vancouver-based nonprofit Paddle For Life® is hosting a community fundraising dragon boat race on July 13, 2019 , at Vancouver Lake Regional Park to benefit the Clark County Veterans Assistance Center. You and your friends, family members and co-workers can be part of the adventure – as participants, sponsors or spectators – all while supporting an organization that makes a positive impact on our community.